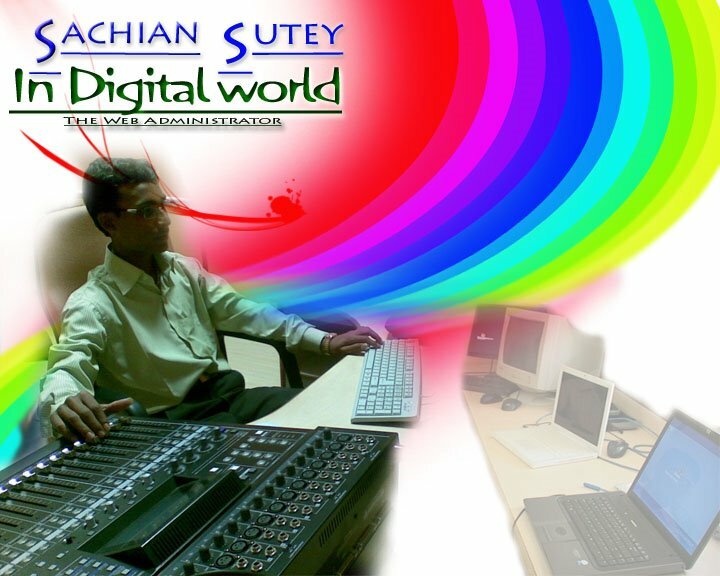 sachinsutey: How to Hack Softwares to use them Forever ? Hi, I am back today with a most usefull article..
Hope all of you will Like It ! Here i will show you that "How to Hack Softwares to use them Forever ?" . That really a useful article,because in our daily life we need thousand of softwares today,which of most are highly paid..So how to use them Freely for whole Like ?? Most of us are familiar with many softwares that run only for a specified period of time in the trial mode.Once the trial period is expired these softwares stop functioning and demand for a purchase.But there is a way to run the softwares and make them function beyond the trial period. Isn’t this interesting? Before I tell you how to hack the software and make it run in the trial mode forever, we have to understand the functioning of these softwares.I’ll try to explain this in brief.Because Purpose if ICA is 1st to clear your basics.So,When these softwares are installed for the first time, they make an entry into the Windows Registry with the details such as Installed Date and Time, installed path etc.After installation every time you run the software, it compares the current system date and time with the installed date and time.So, with this it can make out whether the trial period is expired or not. Intercepts the kernel API calls that returns the current date and time (GetSystemTime, GetLocalTime, GetSystemTimeAsFileTime), and replaces the current date/time with the date/time that you specify.It works with Windows 2000, XP, 2003 and Vista. 2. Once the trial period expires, you must always run the software using RunAsDate . For example, if the trial period expires on oct 1 2009, always inject the date as sep 30 2009 in the RunAsDate. Warning : AVG Antivirus reports that RunAsDate is infected with "Trojan horse Generic 10.Thk". This will not harm ur pc,warning is just bcoz this is a wondow registry hack tool !